mBit Casino Review - Hit The Biggest Jackpot Prize! Time consumed playing casino games is not time wasted, or at least, not time wasted if you are on the right casino. Online casinos save you the time and effort of going to an offline casino. With a vast number of casinos you could find on the internet, you could easily have access to your favorite Bitcoin casino games even when you’re at home. But don’t rush into just any casino you find online. Always remember to choose a trustworthy and reputable casino. One that doesn’t fail you is mBit Casino. Most reviews would rank it as the top Bitcoin casino which this mBit Casino review has nothing to disagree with. Launched in 2014, this casino is licensed by the government of Curacao. 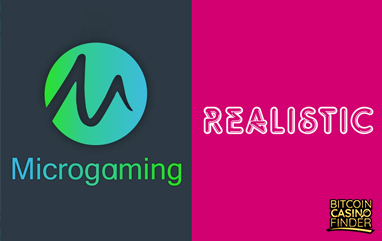 It belongs to the distinguished group of Certified Casinos which guarantees any Bitcoin casino review of its reliability. New players and experienced players are welcome to play the casino games except for players from the United States and the United Kingdom. mBit Casino aims to amaze you with its collection of over 1000 games, which makes it more impressive for this mBit Casino review. The slot games alone amount to about half of the total games. Among the most popular slots are Frankenslots, Weekend in Vegas, Gold Diggers, and Tycoons. Many of the slots offer progressive jackpots. Other than that, it features table games including variants of roulette and Bitcoin blackjack. You could also find a lot of video pokers and specialty games. It also has live dealer games to choose from. 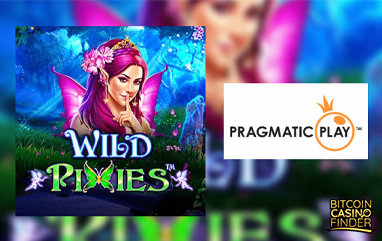 This variety of games are created by software providers like Amatic, Booming Games, Betsoft Gaming, Endorphina, Evolution, Ezugi, iSoftBet, GameArt, Mr Slotty, Pragmatic Play, SoftSwiss and NextGen Gaming. Be welcomed by the casino with a 110% bonus up to 1 BTC on your first deposit. On your second deposit, you can secure a 50% bonus up to 1 BTC. it doesn’t end there, you will get another 25% bonus up to 1 BTC on your third deposit. On Thursdays, you get the chance to have a 20% cash back up to 1 BTC. This is just one of the many attributes that many mBit Casino review articles commend. mBit Casino was once a Bitcoin-exclusive casino. 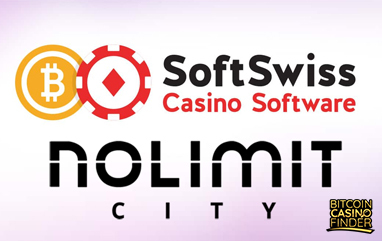 However, the recent addition of crypto payments such as Bitcoin Cash (BCH), Litecoin (LTC), Dogecoin (DOGE), and EUR, gives the casino more versatility. That being said, you could play your favorite games anonymously if you wish to do so. Also, deposits and withdrawals in any of the cryptocurrencies are instant and are less costly. With these perks, the virtual currency has to offer, experience a phenomenal gaming with mBit Casino. To reach your concerns to the customer support of the site, a live chat feature is available. Expect a cheerful representative to answer your questions, which this mBit Casino review praises. You could also opt to reach them through email for your non-urgent concerns. Either way, the casino is more than willing to hear out what you have to say.